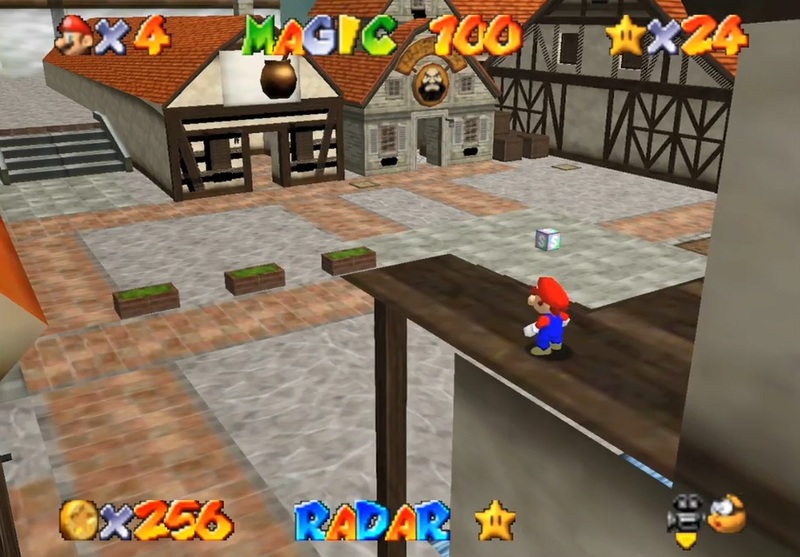 Have you ever wanted to play through The Legend of Zelda Ocarina of Time as Mario? Or perhaps to see how the Zelda series may have worked with familiar Mario characters replacing the Hyrulian ones? As you can clearly, it’s… a surprisingly detailed hack of the game so far. Indeed, not only is Mario running around Hyrule like he’s meant to be there, but all manner of gimmicks and gameplay mechanics from the Zelda series are ported over too. For instance, he can now use magic to activate things like the metal and vanish caps at will. Or to smash through walls and gates. Additionally, he can also get upgrades for his wallet, use star power to blast across the world at lightning speed or pick up items like the Hover Boots to solve puzzles and reach new areas. It’s a surprisingly thorough effort, especially given how the trailer only shows an alpha build of the game. So go check it out! It’s a surprisingly promising crossover mod, with some really neat ideas. 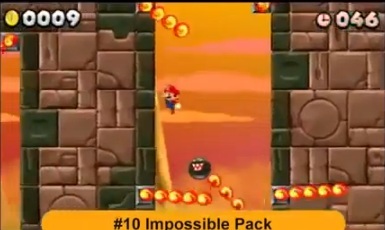 Is the Mario series being influenced by Mario ROM Hacks?